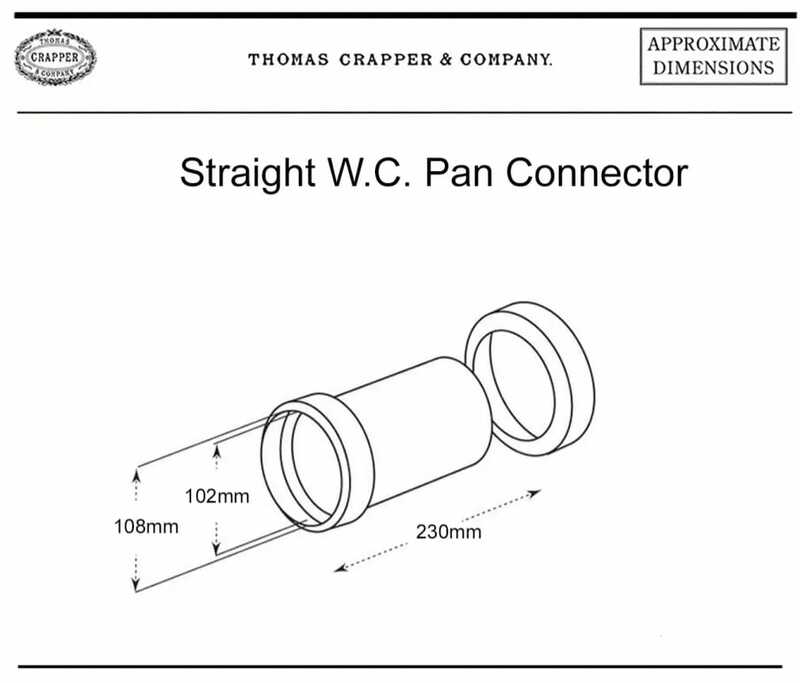 British made by Thomas Crapper. 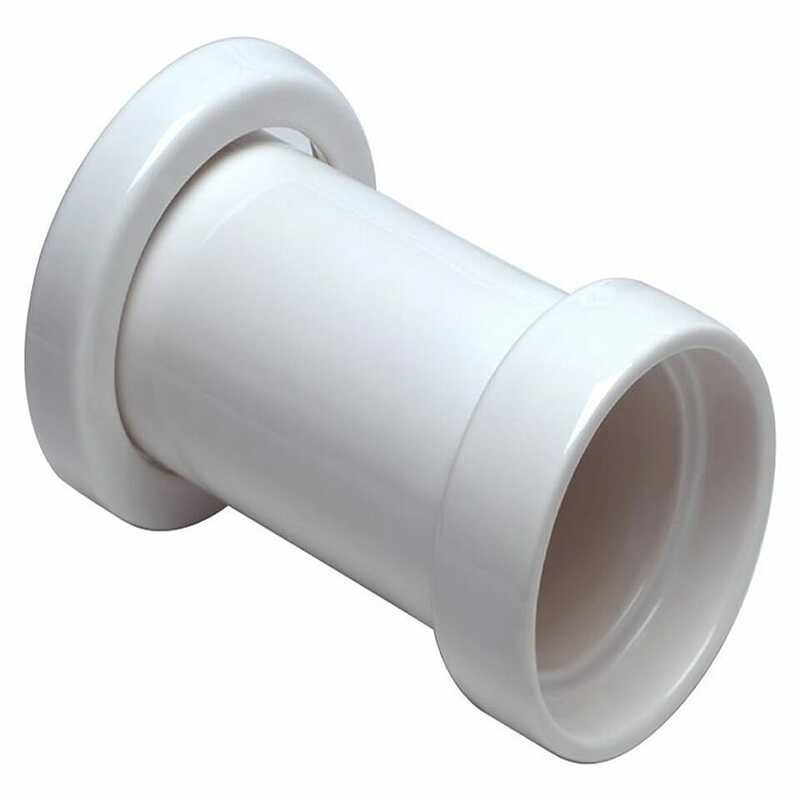 Cast in Vitreous China, which does not craze and become prone to leaking, as did the earthenware of yore. Please see our seperate adverts for the toilets. Available in White, Antique White, Creme Anglaise and Sea Mist. 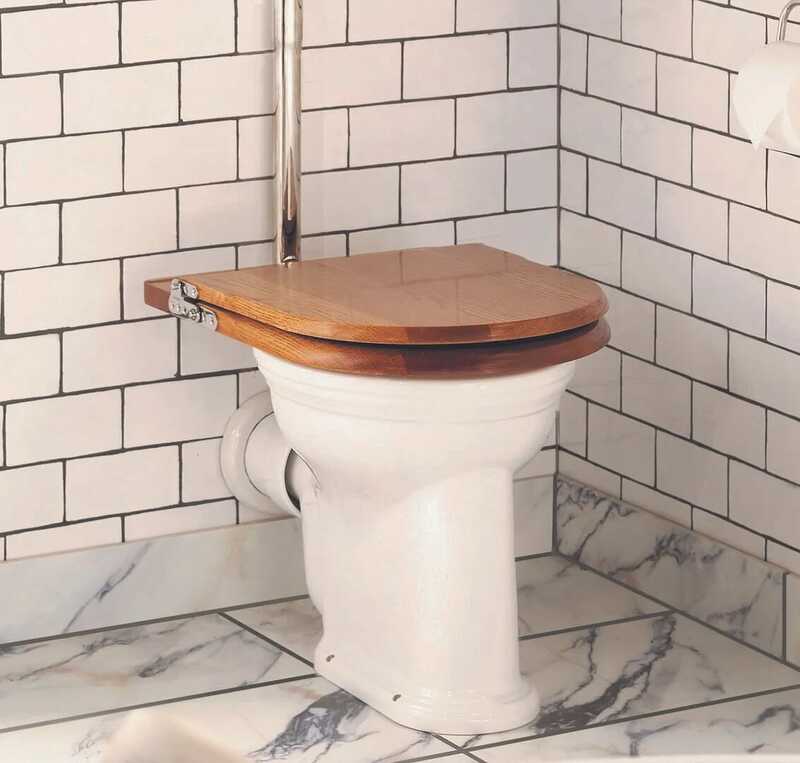 UKAA are proud authorised retailers of the full range of Thomas Crapper sanitaryware which is traditionally made in Great Britain and available for delivery worldwide. We can deliver this item insured and tracked within mainland UK for FREE.